I read this article and found it very interesting, thought it might be something for you. 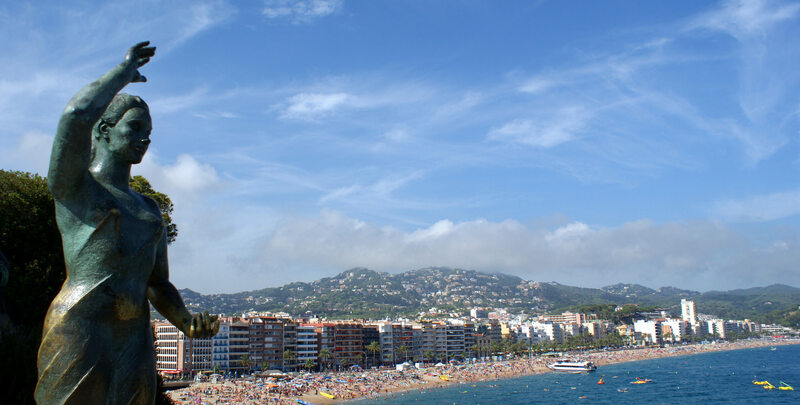 The article is called 10 Restaurants to Go in Lloret de Mar and is located at http://trip-n-travel.com/listicle/14894/. Lloret de Mar is a beautiful city of Spain. Many people come here to relax at the sunny beaches of the Mediterranean sea, others want to visit famous historical sightseeing of Spain. But do you know what else can you do here? Lloret de Mar is also famous for its local cuisine. So if you are planning your trip to this city, you need to know where the best places to eat are located. 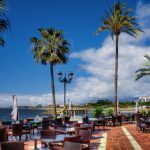 Let’s take a look at the 10 restaurants to go in Lloret de Mar. La Parrilla is a traditional and authentic restaurant in Lloret de Mar. When you will come here, you will be satisfied from what you see. Unique menu with a traditional Mediterranean cuisine, friendly and always smiley personal. 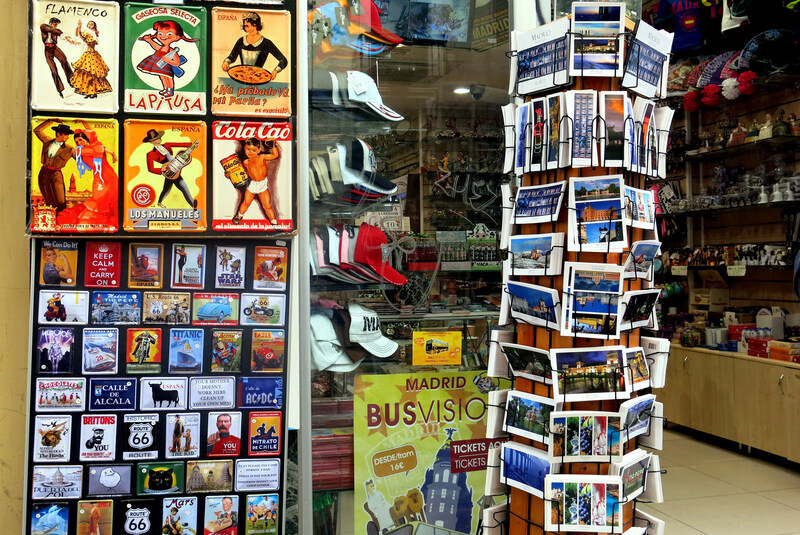 Visit this place and you will totally plunge into the Spanish traditions. La Parrilla is a perfect choice for late dinners with your friends. Orient Express Restaurant is a must-to-visit restaurant in Lloret de Mar. This place has a unique design: the whole building (inside and outside) looks like a real train. Moreover, the restaurant is situated just on the beach, so you can enjoy beach view and the sunset during your dinner. The place has a huge menu with different dishes. You will find here everything you want from burgers to seafood. 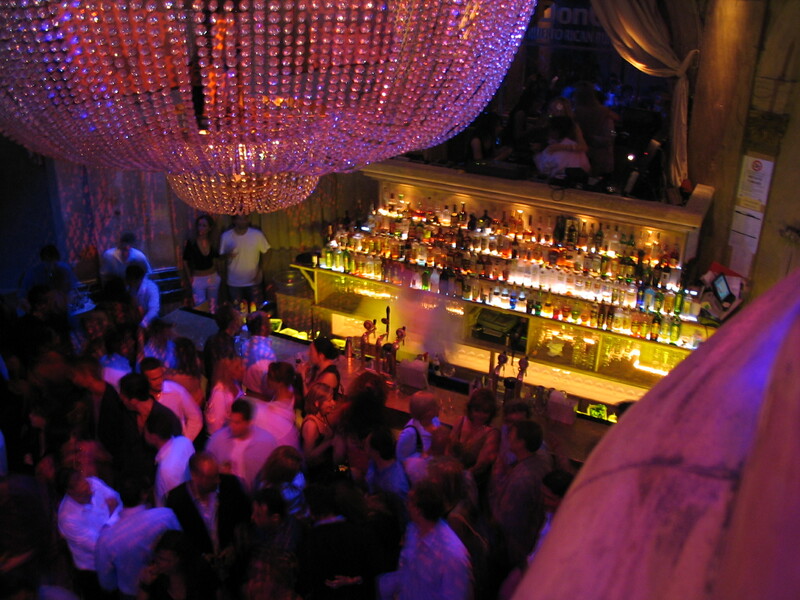 El Romani is one of the best restaurants you can visit in Lloret de Mar. The place is located in the heart of the city, near beautiful city landmarks like Church of Sant Romà. The restaurant has a huge menu and all of the dishes belong to the local or Mediterranean cuisines. Moreover, here you have a chance to try different local wines. El Romani is a great place to have a dinner with your friends. Restaurante La Lonja is a perfect place if you want to try real Spanish food. It is a little but a very comfortable restaurant. It is located at one tiny street, but you will easily find it. The atmosphere in Restaurante La Lonja is just incredible. You will always meet here smiling people. The service is great too, they always welcome to help customers with their orders. Sa Xarxa is a good choice to try local cuisine at the first time. The place has one of the best menus and they make very delicious Tapas. Tapas is a traditional Spanish appetizer. In Sa Xarxa, you will have one of the greatest food experiences in your life. The restaurant’s service is very friendly and helpful. They will tell you everything about meals and what kind of wine will be more suitable for it. Atics la Carpa is the gem of Lloret de Mar. The restaurant is located just at the beach of the Mediterranean sea. During your lunch or dinner, you will have a stunning view like an addition to it. The menu is great: it has many variations of local cuisine and all of them are delicious. Atics la Carpa is a perfect place for romantic couples. We suggest you come here at evenings. The stunning view is guaranteed. Ca l’Amic is a combination of delicious food, professional service, and amazing atmosphere. The place is located in the heart of the city, so you will easily find it. You will enjoy the atmosphere and comfortable design of it. It is truly one of the best places to eat in the city. The service is great too, so you will want to come back here again. Al Freskito is a wonderful place to stay to eat. The place is famous for its unique menu. At this place, you have a chance to try the most delicious local meals. All dishes are made from fresh and local ingredients. 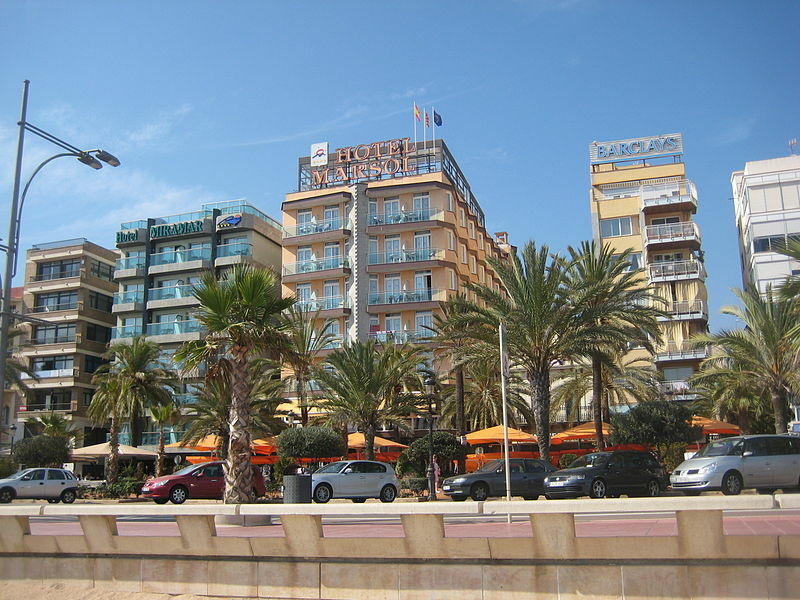 Many travelers come back to Al Freskito if they are in Lloret de Mar. And we are convenient that if you try at least one dish here you will come back to this restaurant too. Restaurant Sant Pere del Bosc is the most famous and one of the most expensive restaurants in Lloret de Mar. It is located in the territory of the Sant Pere del Bosc hotel. The location of the place is amazing: beautiful Spanish architecture is combined with incredible gardens. The restaurants are perfectly suited for romantic or special evenings. At Restaurant Sant Pere del Bosc, you have a chance to try stunning dishes from Mediterranean cuisine. 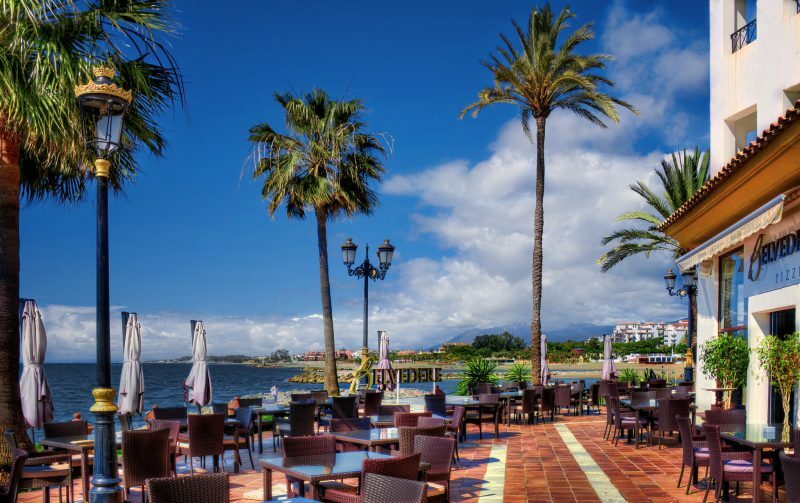 If you have eaten enough of Mediterranean cuisine, we suggest you to visit Restaurante EL Gaucho. This place serves South American dishes and for being more detailed – Argentinian cuisine. This place is famous for its menu, especially for their grilled steaks and sausages. Also, the restaurant has a variety of wine. If you don’t know what will be the best for you, the waiter always helps you with your decision. Lloret de Mar is full of different restaurants. At this city, you can try local and Mediterranean cuisines as well as American or South American cuisines. We found for you only the best places to eat. Choose few of them and you will have an incredible food experience during your vacation here.